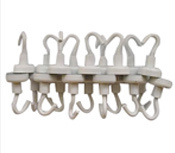 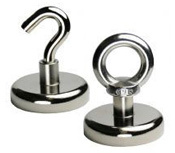 AOMag specialized in manufacturing magnetic hooks, such as magnetic ceiling hooks, strong magnetic hooks, magnetic coat hooks, heavy duty magnetic hooks, magnetic door hooks etc. 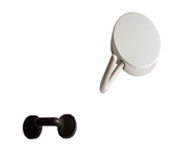 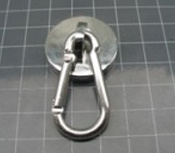 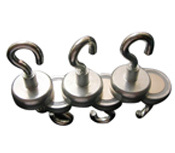 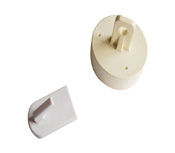 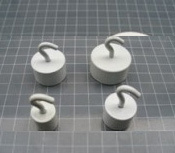 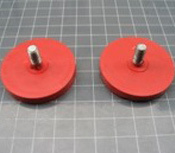 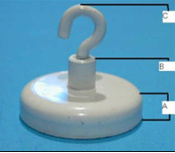 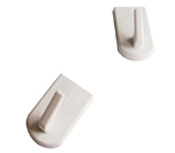 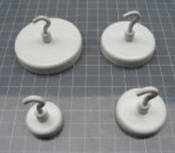 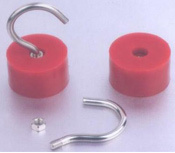 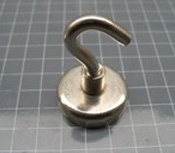 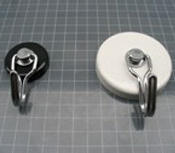 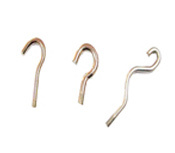 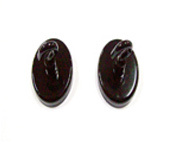 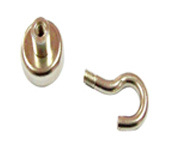 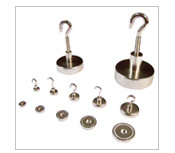 Magnetic hooks are constituted by strong neodymium magnets or ferrite magnets, and metal, rubber, plastic parts. 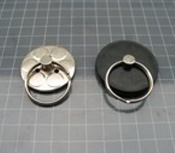 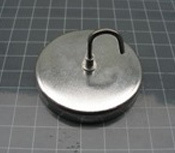 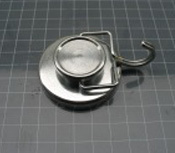 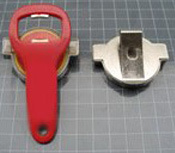 The magnet is encased in a metal/steel cup with one face not enclosed. 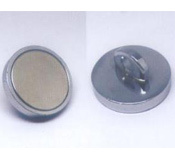 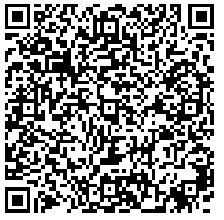 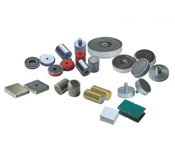 If you demand other magnetic assembly, welcome to sending us the drawings or actual samples, we will customize the magnetic products for you.